In the fall of 2017, Hurricane Maria became the tenth-most intense Atlantic hurricane on record, tearing through the Caribbean area for over a two-week stretch. Center of that devastation, and perhaps the most damaged by it, was the island of Puerto Rico. 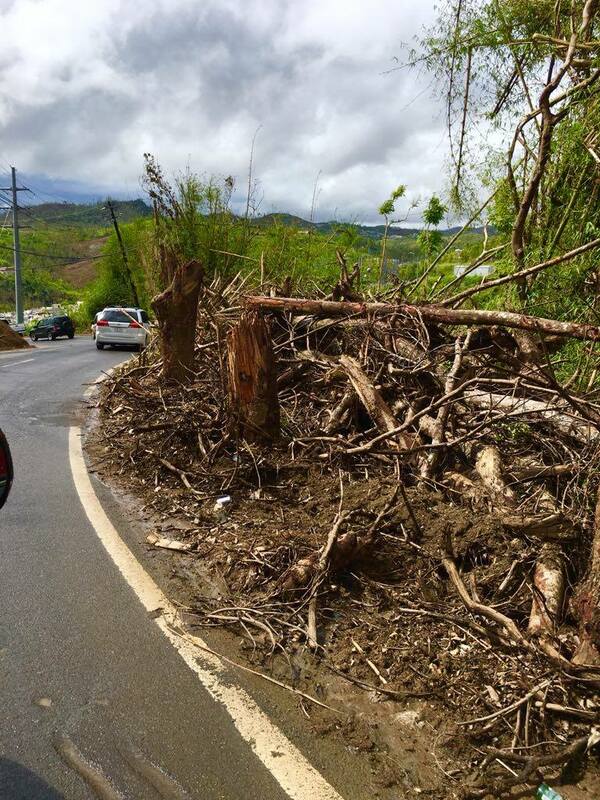 Of the 3.4 million residents on the island, 95% were left without electricity, shelter and water for weeks on end. 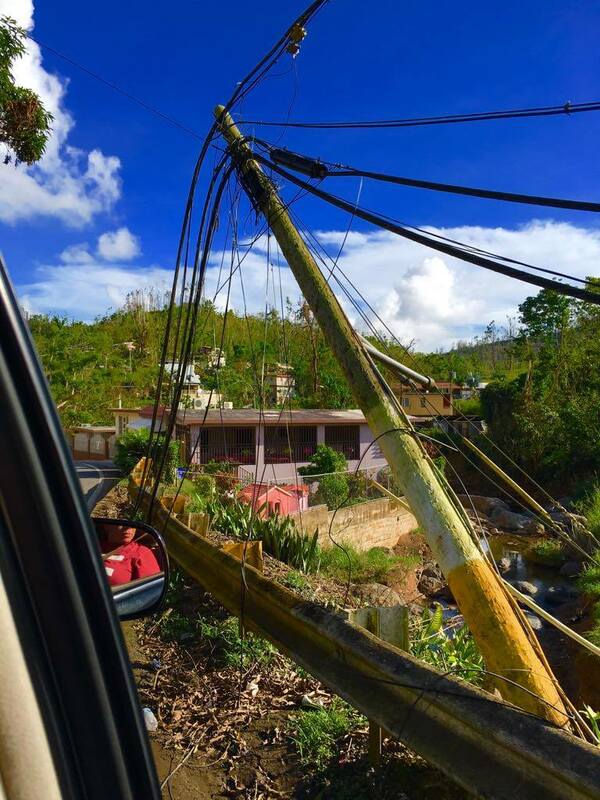 As of early November 2017, 79% of the island still lacked power and 35% lacked drinkable water. Because of that, over 500 recorded deaths have been attributed to the storm. Some outlets predict more. To better understand the devastation, as well as how the Kansas City community can help with recovery, we sat down with KC resident and PR native Lizmarie Garcia. Liz grew up right outside San Juan, PR, in a town called Bayamon, where still much of her family resides. For the last 3 months, she has been shipping — and individually delivering — propane, food, water, money and anything else she can afford to help her community survive this travesty. Please take 10 minutes to listen to her story and thoughts on the recovery efforts. If you'd like to directly assist in the rebuild, hit this link or the button below. It'll take you to a Amazon Wishlist we've created to donate simple items like socks, soap, batteries and more. All purchases go directly to the people of Puerto Rico to aid in the recovery. Photos from Bayamon, Puerto Rico during November 2017. Courtesy of Lizmarie Garcia.